This is an objective level position providing specialized support to the daily operations of the Small Animal Orthopedic Service. Requires excellent communication and interpersonal skills, strong organizational and decision-making abilities, knowledge of specialized services provided by Orthopedics and other clinical services, and an understanding of UWVC referral policies and procedures. Requires the ability to lift a minimum of 50 pounds independently and manual dexterity to perform specialized tasks. This position works closely with the Orthopedic faculty on a daily basis and under limited supervision by the Orthopedic Technician Supervisor. 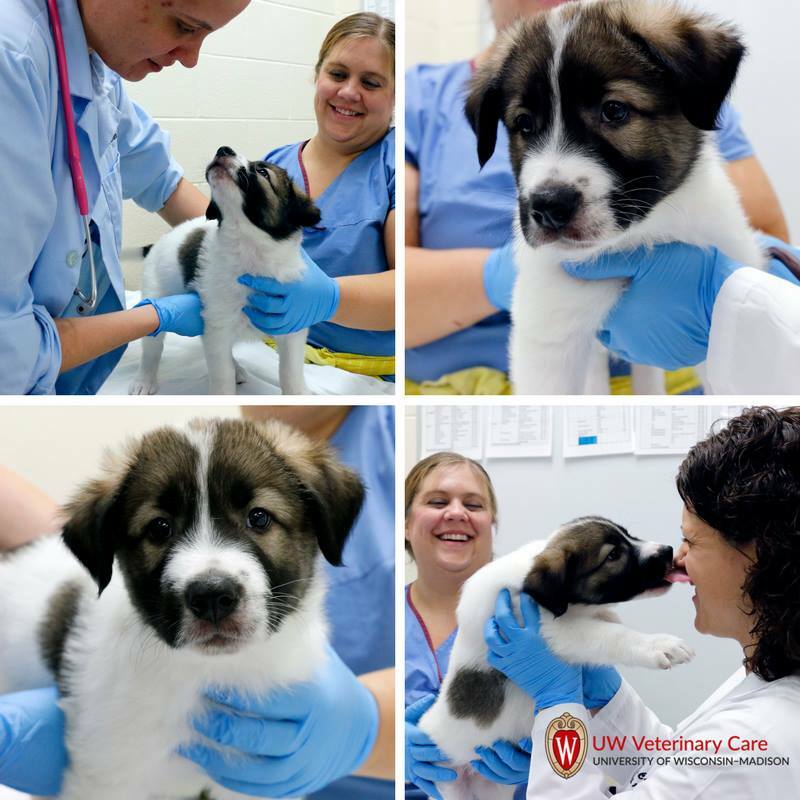 UW Veterinary Care offers a great work life balance working beside some of the most talented specialists in the Country. Benefits include: Health Insurance, Dental Insurance, Vision Insurance, Life Insurance, Income Continuation, Accidental Death and Dismemberment and a option to have a FSA or HSA. If you are interested in applying for this position please follow the link below and apply online!